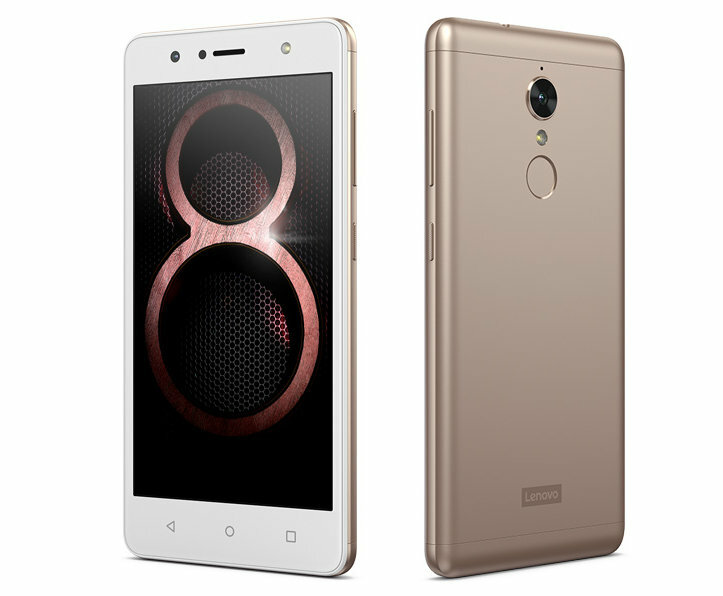 Lenovo has announced Lenovo K8 smartphone in India. It has a 5.2-inch HD Display powered by MediaTek Helio P20 SoC with 3GB of RAM and 32GB of internal storage. Lenovo K8 has a 13-megapixel rear camera and an 8-megapixel front-facing camera with LED flash and dedicated customizable Music Key, microSD slot. It will have Lenovo’s usual Theatermax tech and Dolby Atmos. Dual SIM device runs on Android 7.1.1 Noygat Packed with a 4000mAh battery which supports 10W fast charger.